The EXEL Anti-Acne Drying Mask is extremely effective in absorbing excessive shine and oiliness, while lifting away dirt at the same time. While regular tea tree oil is an unstable active ingredient and easily loses its properties if it is not properly formulated, this cream contains stabilized tea tree oil which ensures optimum impact and benefits. Stabilized Tea Tree Oil, a well known anti-inflammatory ingredient, helps control excessive sebum secretion. Corn Starch (Zea Mays) removes surficial dirt and impurities. Also absorbs excessive oil secretion in oily and acne prone skin. 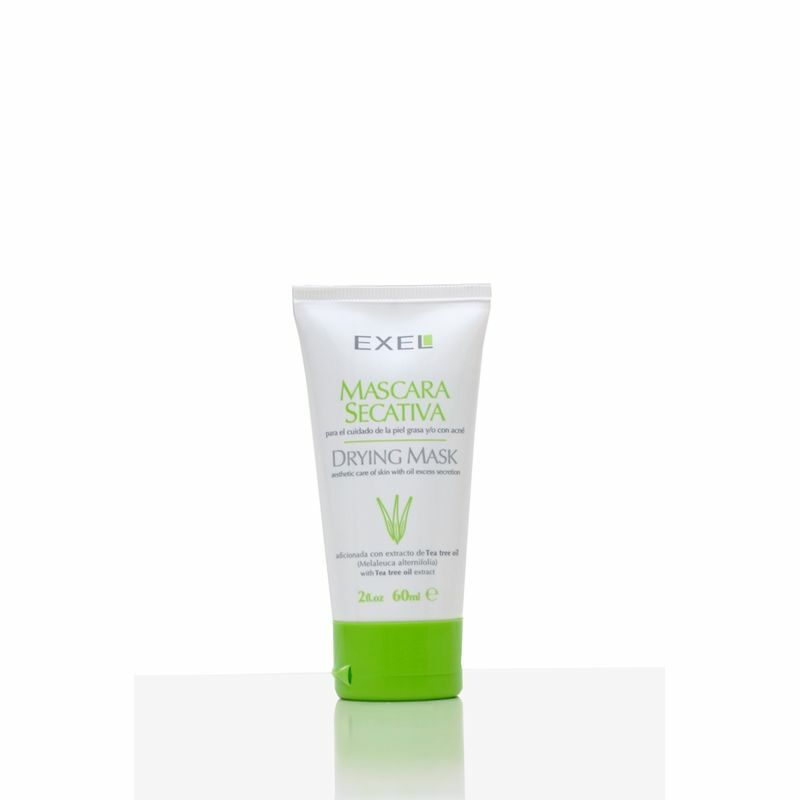 One of Drying Mask's potent ingredients Titanium Dioxide helps reduce acne scars and protects skin from UV-A & UV-B rays. Explore the entire range of Masks & Peels available on Nykaa. Shop more EXEL products here.You can browse through the complete world of EXEL Masks & Peels .